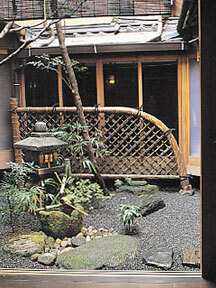 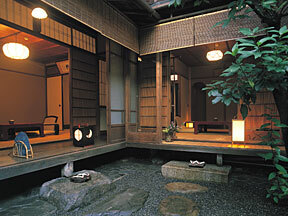 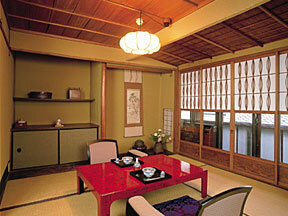 KINMATA has seven guest rooms, all with reed screens for summer and shoji screens for the others. 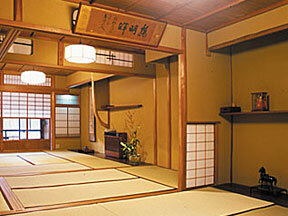 Tatami mats and the warmth of the wood and gentle sunlight provide an at-home feeling. 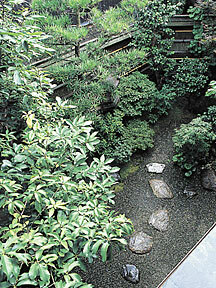 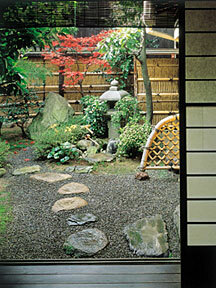 The personality of this traditional old Kyoto trading establishment is intimately related to the four seasons. 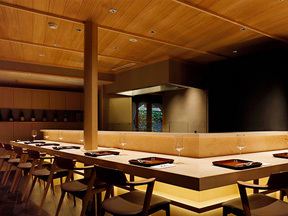 KINMATA's sublime Kyoto-Kaiseki cuisine and the relaxed atmosphere will provide you with unforgettable memories.